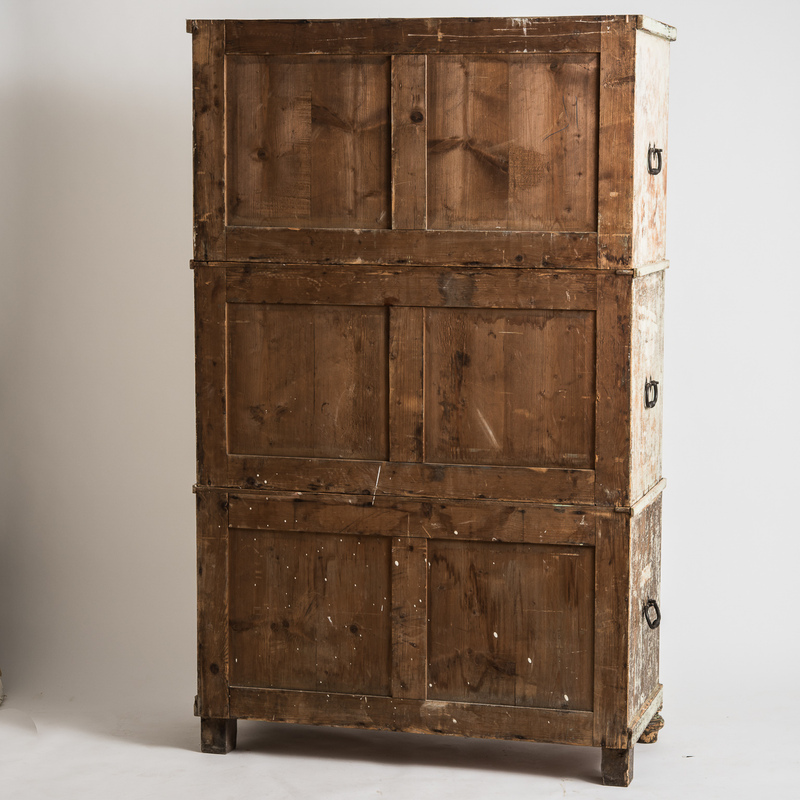 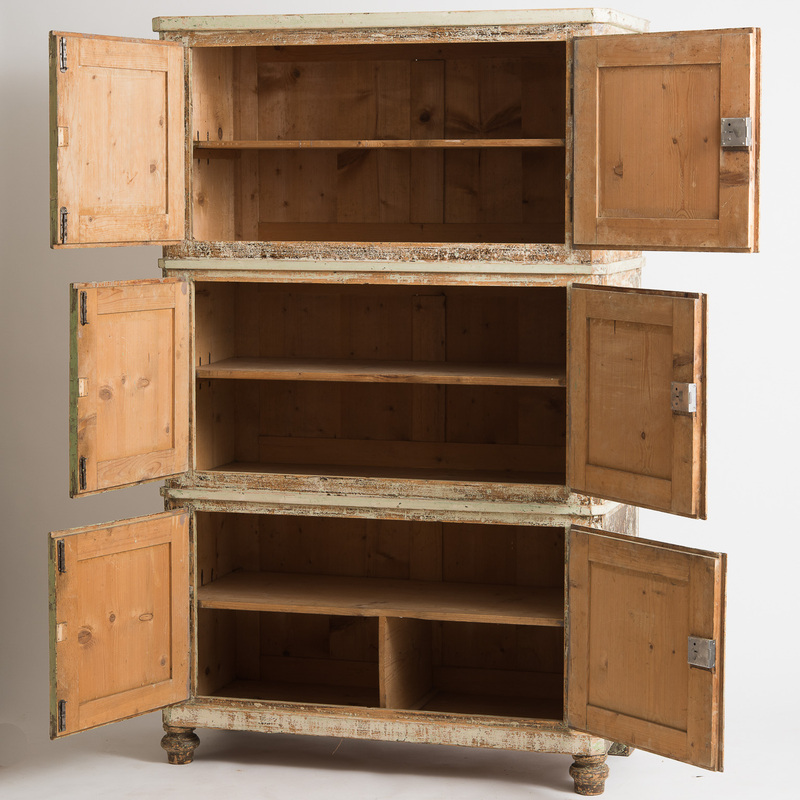 This unique cupboard is fantastically versatile and works with the three parts together as a great storage piece for dishes, linens, etc. 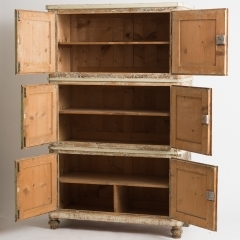 The cupboard can also be used as individual pieces that can serve many purposes. 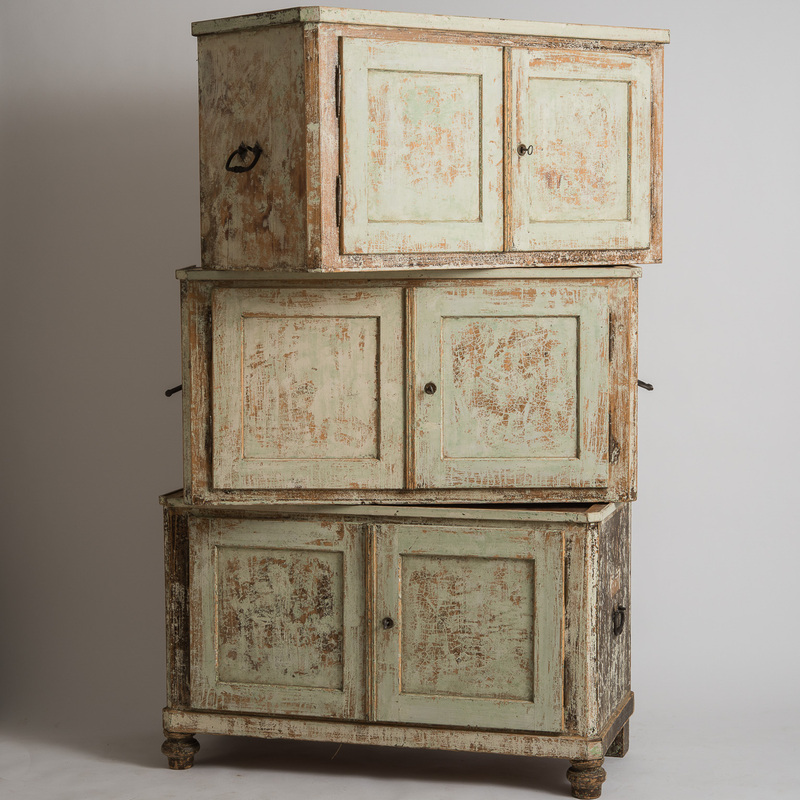 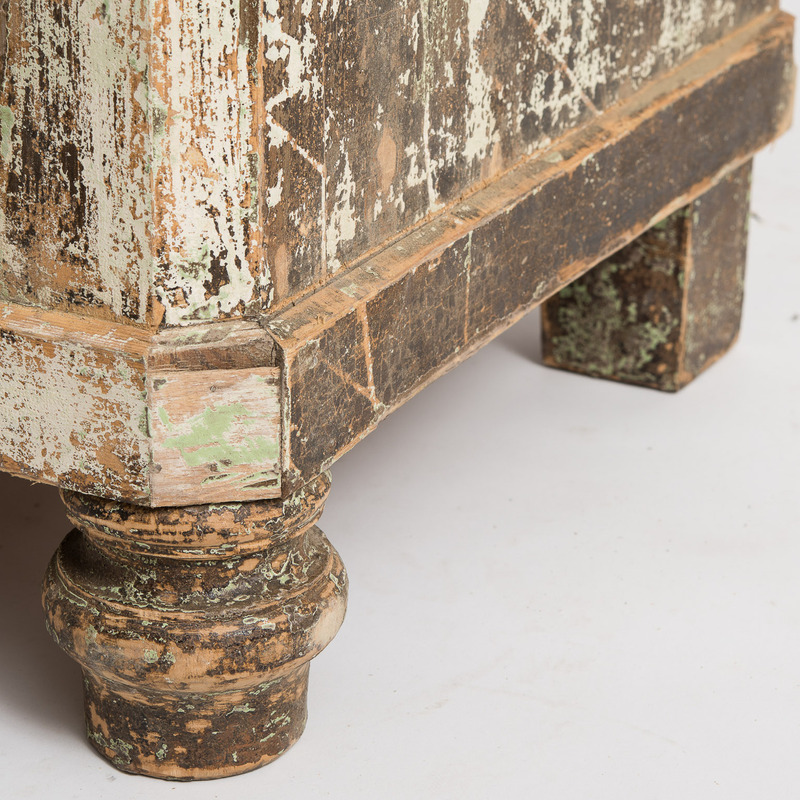 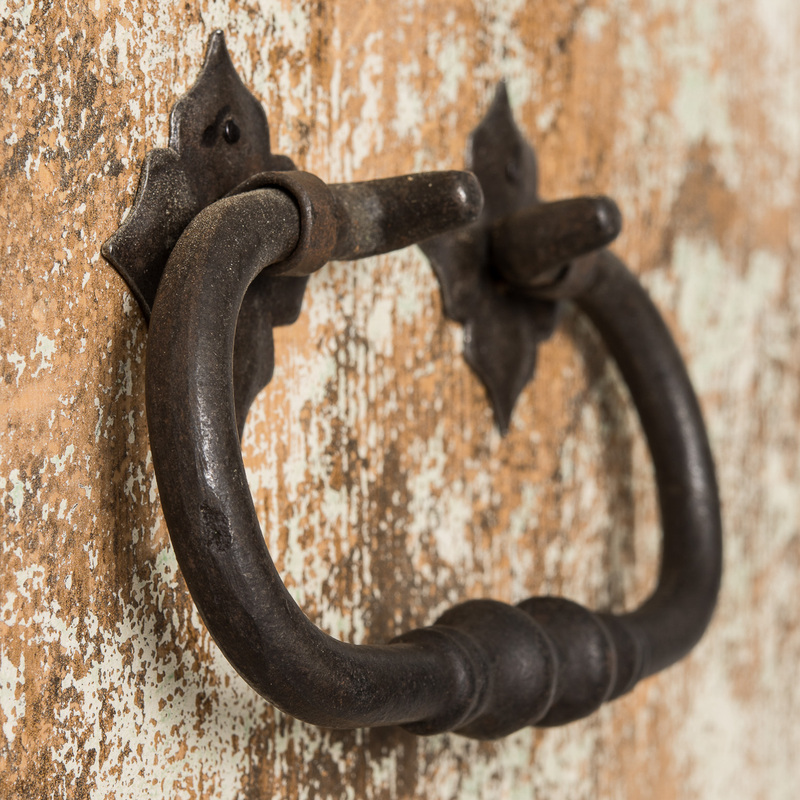 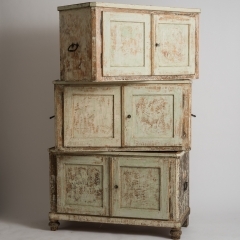 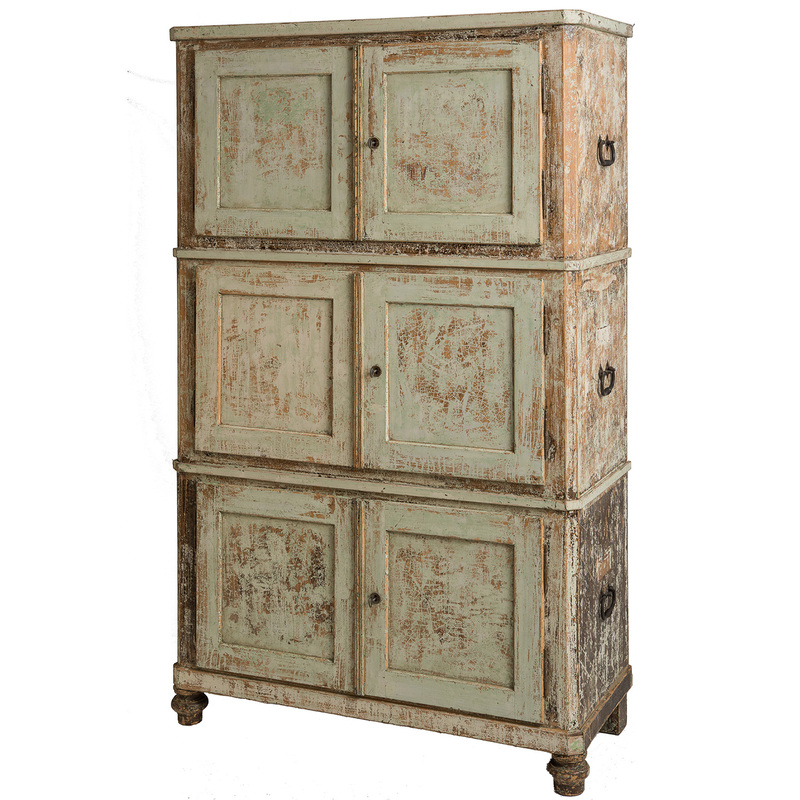 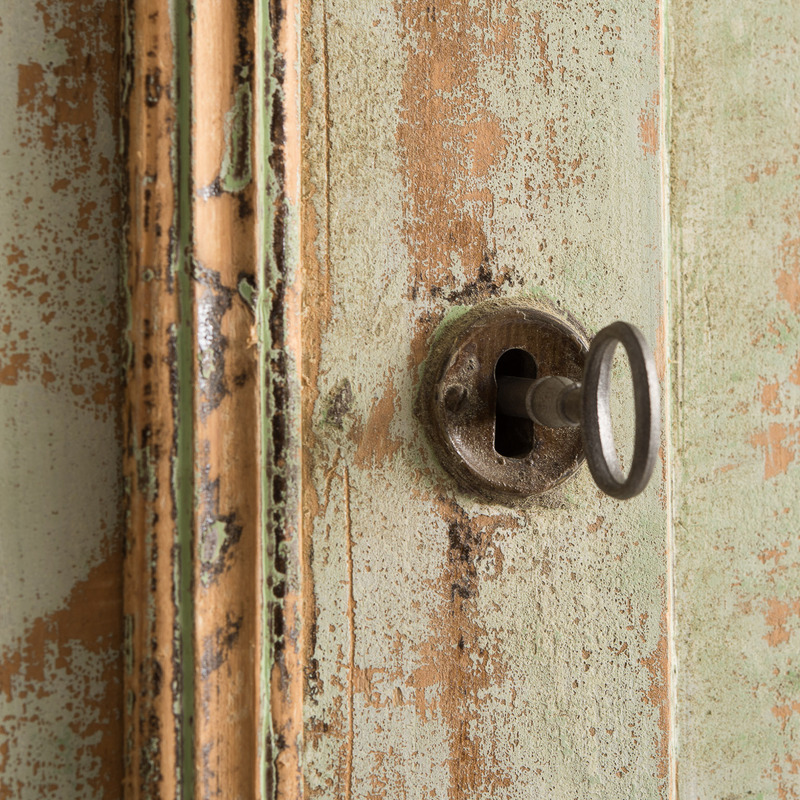 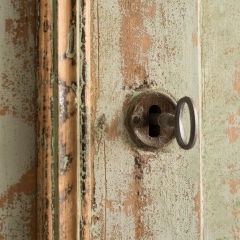 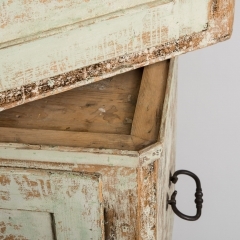 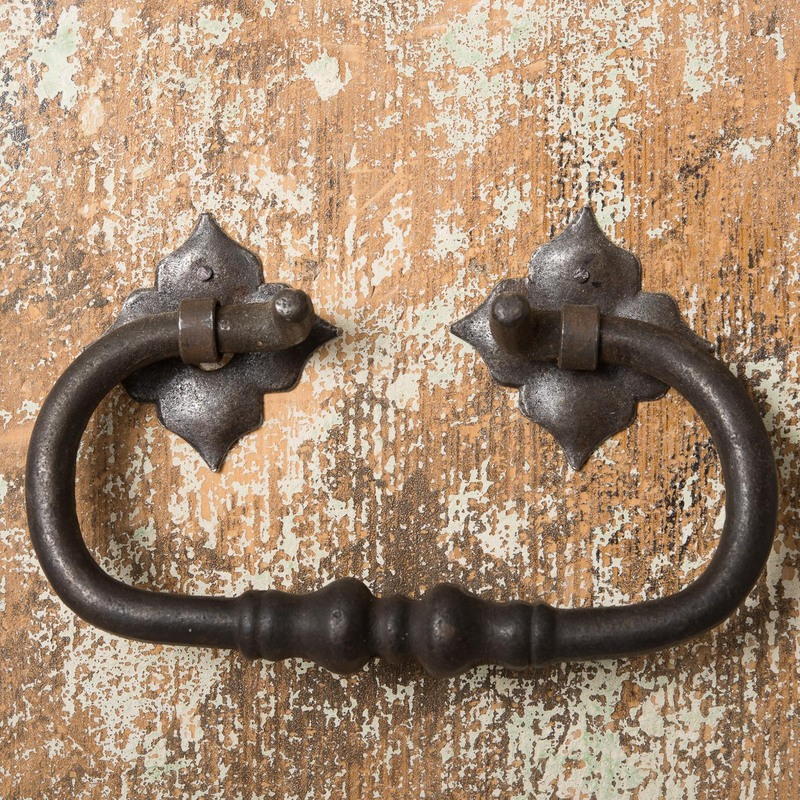 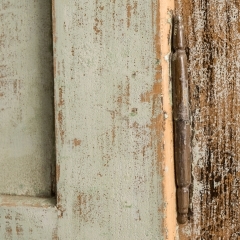 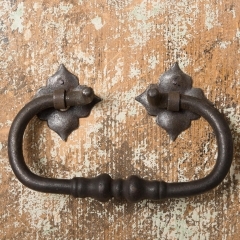 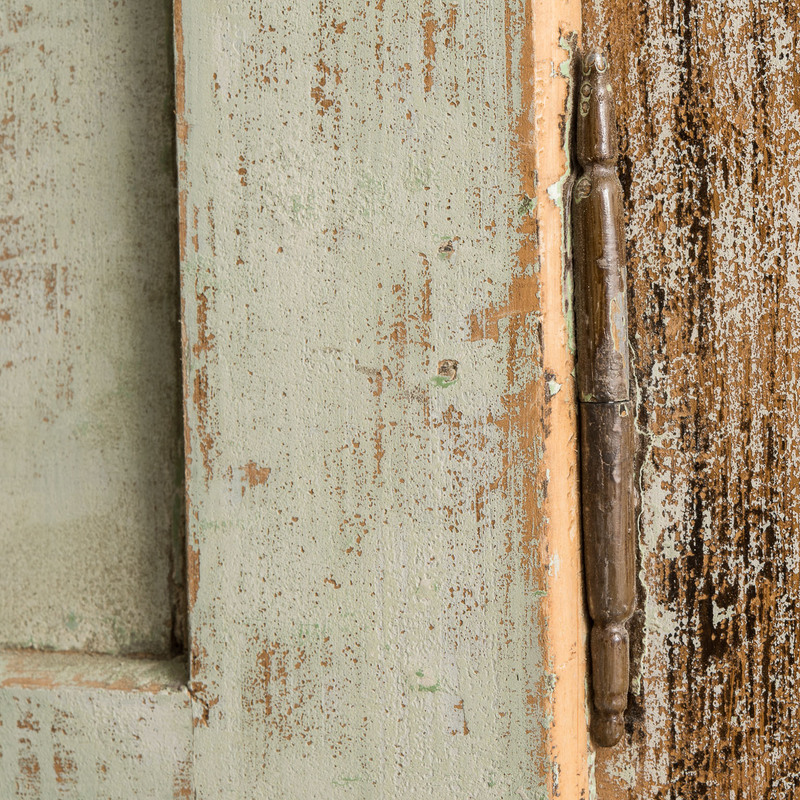 The pale green dry scraped paint surface is original and each piece has handles on each side for easy lifting. It is a Swedish version of a campaign chest.